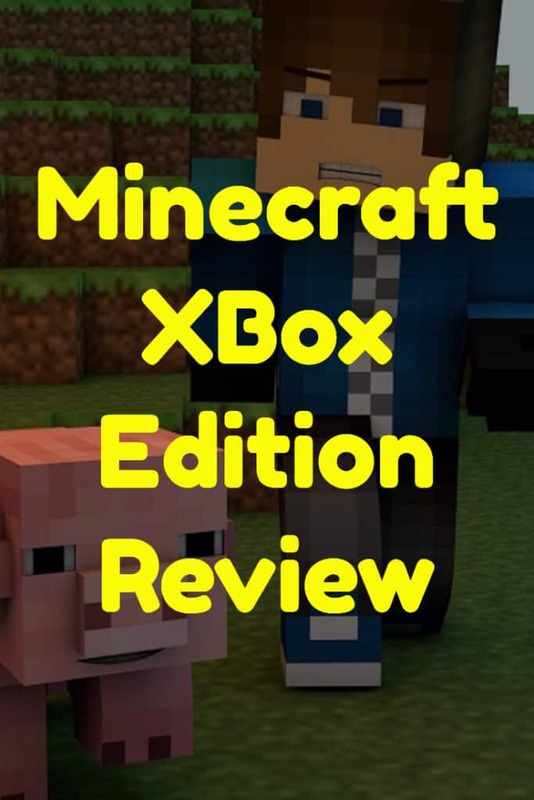 Here is my Minecraft XBox Edition Review. 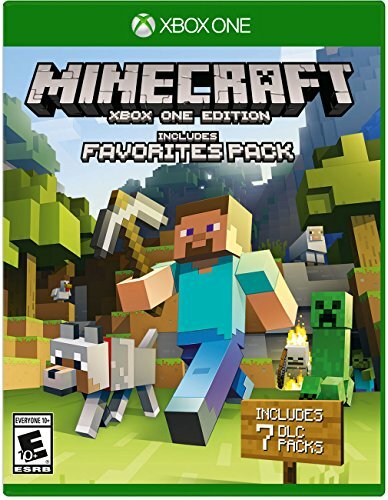 Since it came out in 2011, Minecraft has completely taken the internet by storm, and with over 40 million new players each month, it is the best-selling PC game of all time, and the second best-selling video game ever. Despite its simplicity, Minecraft blew up big time, and became popular with everyone in various age groups. 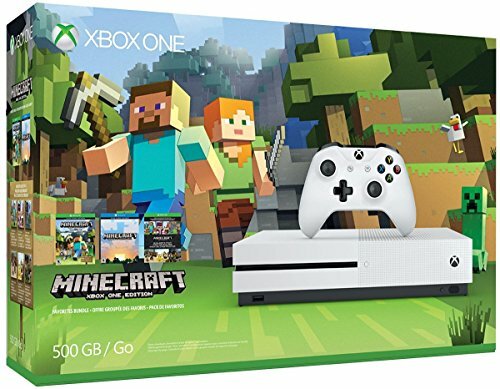 That being said, it’s no surprise that Minecraft began to make the switch from PC and Mac exclusive to the console market, and one of the most recent ports has been the Xbox One release. There is no real major goal in Minecraft like there is in most games, but there is plenty to do. The name comes from the two main mechanics in the game: mining, and crafting. Players will have to dig down into the planet to find stone, iron, coal, and eventually diamonds to make armor, tools, weapons, and materials for building. The crafting comes after the mining. Players must construct various items to help them progress, such as furnaces, axes, picks, swords, and shovels. Later on, players can make more advanced items, like potions, and even advanced machines using redstone. Players can choose to build whatever kind of structures they would like to. Some may choose to hole up in a cave for the night, while others may choose to make a massive extravagant castle with matching carpets. The possibilities are seemingly endless in this game. There are two main modes to pick from: survival and creative. In survival mode, players must find food, acquire their own resources, and watch their health if they get attacked by skeletons, zombies, or spiders. In creative, you have unlimited health, unlimited access to resources, the ability to fly, and no requirement for food. This mode is mostly used to build extravagant structures that you couldn’t build normally without a lot of time spent mining resources, like scale replicas of cities. What Other Platforms is Minecraft Available in? 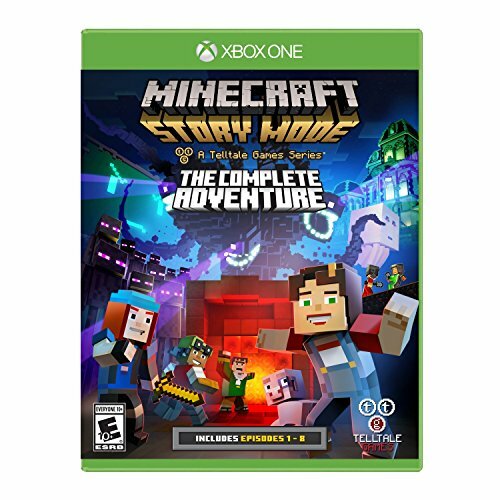 Minecraft is available on a variety of systems, including Xbox 360, Xbox One, PS3, PS4, Wii U, PC, Mac, and more. The Xbox One version is the only version with two editions available: Standard and Favorites. The Standard Edition is the full game available on every other system. The Favorites Edition, however, includes 2 Skin Packs which let you change the appearance of your character, 3 texture packs which change the appearance of the world, and two mash-ups, which are like texture packs, but with their own maps. What Age Is Minecraft Suitable for? The recommended age is for everyone over 10 years old. However, it was interesting reading through the reviews on Amazon. Some parents reported that children as young as 4 were able to play and enjoy the game. The parents of these young children recommend that the game is played in the creative mode, so that the zombies and creepers don’t appear.